Four public parking garages are located within one block of the restaurant entrance. 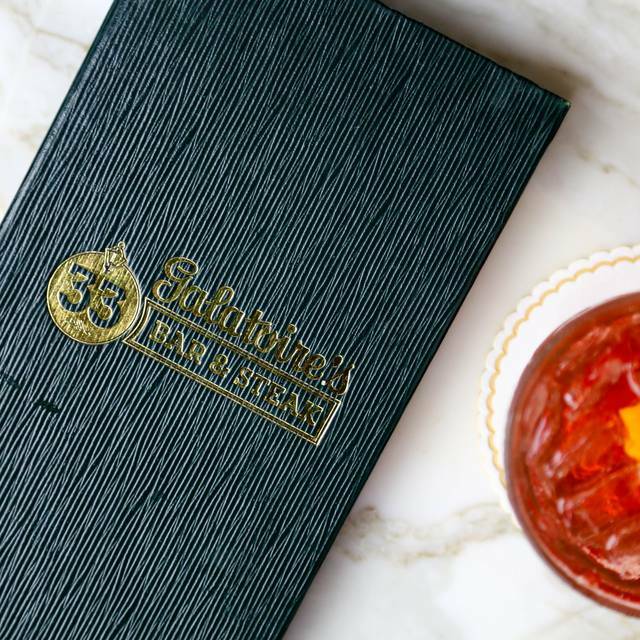 Located next door to the original Galatoire’s Restaurant on Bourbon Street, Galatoire's "33" Bar & Steak merges the traditional and the new, offering one of the finest dining experiences in New Orleans. Galatoire’s "33" Bar & Steak serves as the premier destination for enjoying the finest cocktails and exceptional steakhouse fare, featuring USDA Prime cuts of beef wet-aged for 28 days to provide an unforgettable flavor and dining experience. 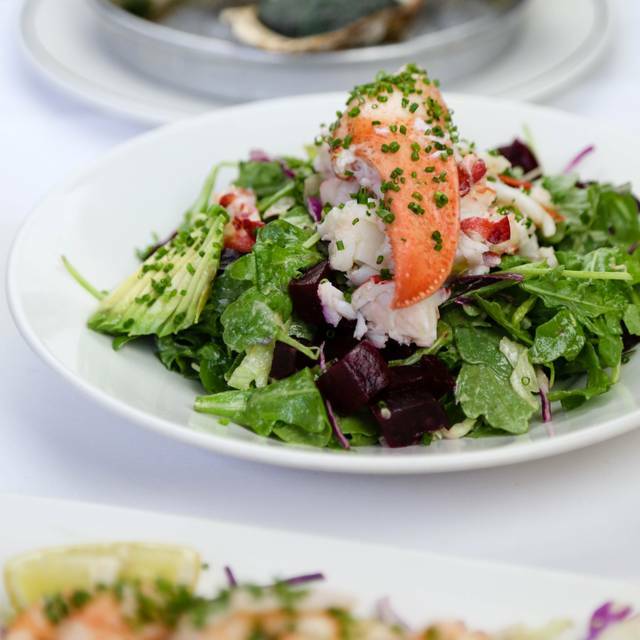 Along with impeccable steak, the menu also includes fresh Louisiana seafood, soups, salads and a bar menu featuring lighter options. Bar "33" boasts an award-winning wine list and seasonal craft cocktails in a warm and inviting setting, providing the best upscale bar experience on Bourbon Street. Pierre Ferrand "Selection des Anges"
Gallatoires never disappoints. Wonderful birthday memory! I’m not one to give less than 5 stars when reviewing but I was not impressed with our dinner experience. This was our first time at Galatoire’s 33 and we were celebrating our anniversary. It took what seemed like forever to bring our appetizers which was only soups and a salad. The turtle soup was very strong and I only ate a couple of bites. I had the redfish for my main course and it was nothing special. The wine and bread pudding were terrific which was the only thing I really enjoyed about the meal. I will most likely not be going back as the service and food were not up to par with the price. Overall, it was a great experience. Our food was delicious. The only thing we wished is if our steaks were a little hotter when they were served, but the taste was incredible. The ambience was nice & just how we would have liked to celebrate an intimate date / birthday. Although, our server could have been a tad more engaging and kinder. We found him to be quite stand off-ish. Food timing was perfect, drinks came within 5 minutes of them taking the order , the server was polite but could have stopped back 1 or 2 time more then they did. All around I would go back for the food . When I pictured this restaurant I thought of elegance and opulence. I understood that this was one of the "Grande Dames" of New Orleans. I called ahead and was told that a jacket was a must for men and ladies were to be dressed nicely. 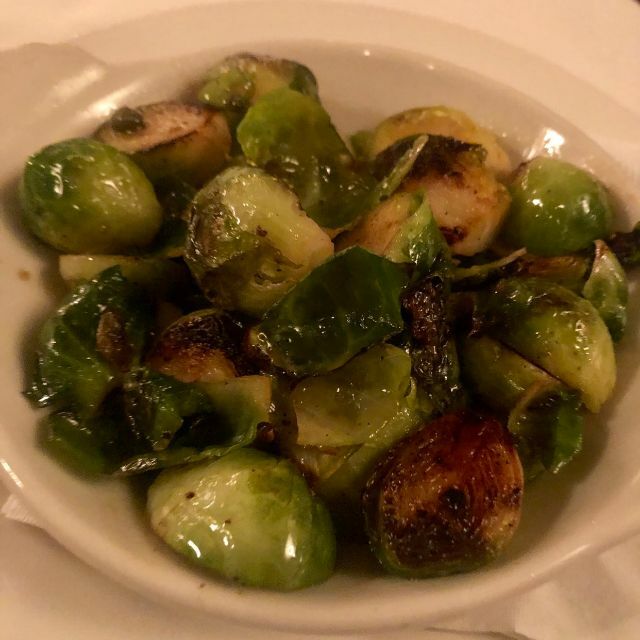 The food was delicious, Rashad our buser was extraordinary, the attention was great and the restaurant itself had the old NOLA charm I was longing for. The HUGE disappointment came with the noise. It sounded like I was at a food court at a mall. Instead of a nice dinner with my husband, I was having to yell across the table and lean in not only to hear him but also I had to ask the waiter to repeat himself a few times. Because of this one reason, I would be hesitant to recommend this restaurant to anyone that wanted an elegant dinner n NOLA. Jessica , your lady at the desk is simply superb! The very best! From the service to the excellent food, our experience was wonderful. An extensive wine list, and you have to try their crab cake, all crab with some bread crumbs on top. It was divine!! Best steak I have ever had. Try the crab cake. Unlike any others you have tried. Really good food. Handsome paneled room. Outstanding service. Lovely evening. Overall a nice place. Just overpriced. Wonderful food. Waitstaff. Drinks. One of My NOLA favorite spots!! Great meal. Filets were done perfect. Very nice place, business casual, with a pleasant vibe. Food was fantastic & the service was top shelf. Brittany was great! Noise level was so bad, I could barely have a conversation with my wife across the table. 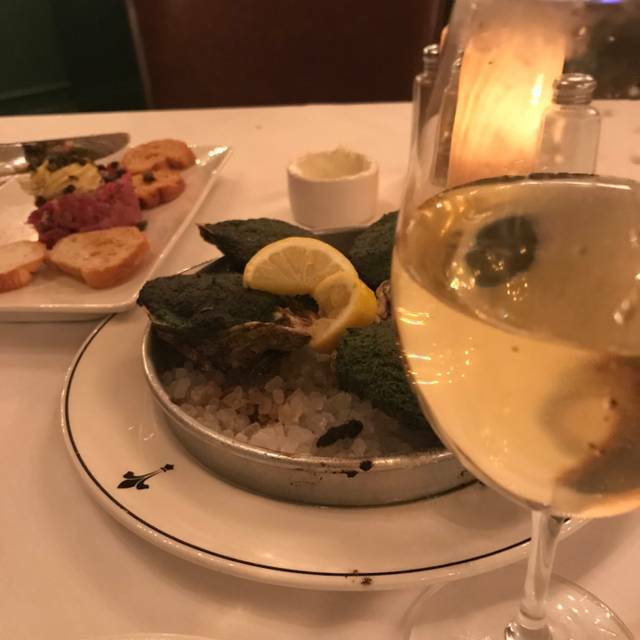 We love Galatoire's, but Galatoire's 33 Bar and Steak was a disappointment. We were seated promptly but it took us 50 minutes to get our beverages and to order dinner. The busmen were very helpful and kept bringing us bread and water, but our waiter was missing in action and grumpy. The food was delicious, so the only issue was the service, which was well below par. The food and service were excellent. The noise level is quite high but it’s a great steak house with New Orleans charm. Located on Bourbon Street, once you go through the door it's serene. 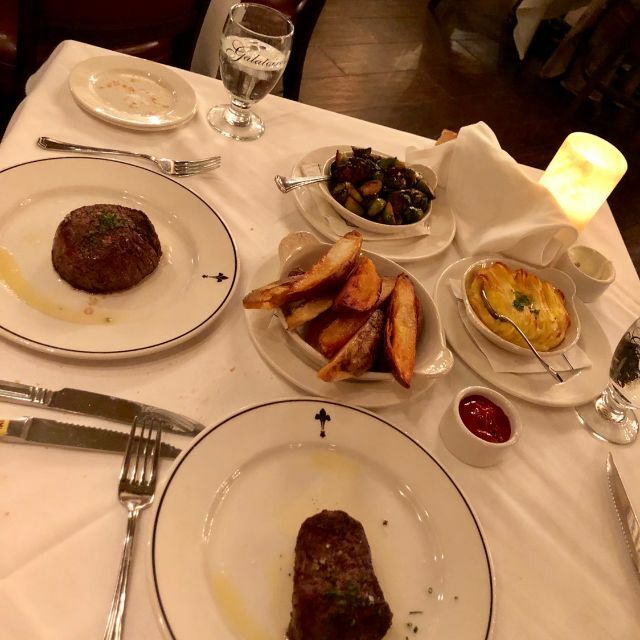 Excellent service that makes the experience feel warm and private; wonderful steaks done perfectly to our requests, and nice wine selections made this one of our favorite stops while visiting in NOLA. 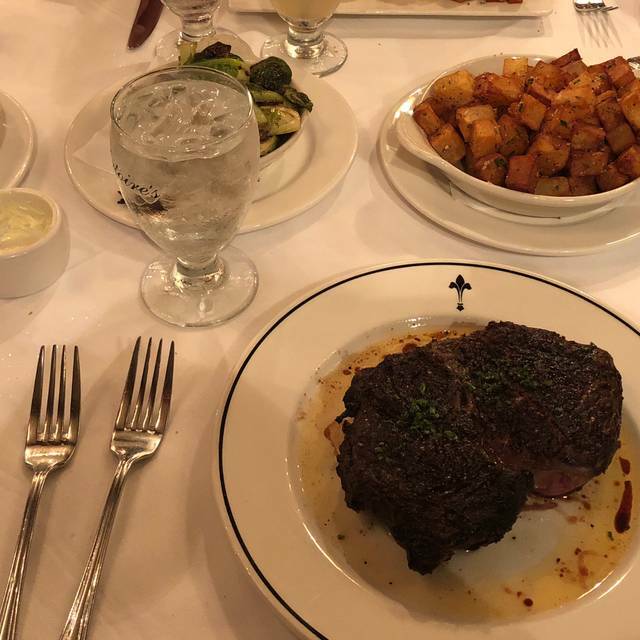 The atmosphere has all the best of southern charm, not stuffy, and the right amount of interaction to allow us to really savor and enjoy the meal. The quality of the beef was excellent and deserts were mouth-watering. 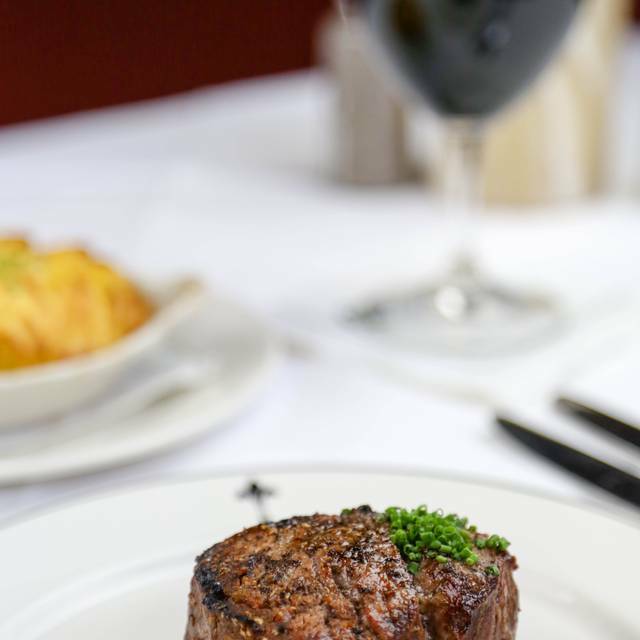 Galatoire’s 33 Steak & Bar like it sister next-door never fails to deliver! Everything from appetizer to dessert was done perfectly and absolutely delicious. No trip to New Orleans is complete without going to Galatoire’s! Giancarlo was the most attentive server and the gentleman who filled out water glasses was spot on! Great service and food. Will be back for sure. Would have given 5 stars but the waiter forgot to bring drinks twice and completely forgot to give us our Togo boxes of leftovers. We had most of our meal as leftovers. We had a great experience overall and look forward to coming back. Adam thank you for great service and the food was excellent! Sorry about the European tip and I’m glad we were able to resolve the issue. You handled it with class! See you next time! Amazing food and service. The French onion soup was delicious and the steak was beautifully marbled and cooked to perfection. Beautiful restaurant! Staff is truly exceptional. From the food to the service to the ambiance, it was perfect! We enjoyed dinner prior to Hamilton Show at the Saenger. It was pricey for what it was. The server brought out the wrong appetizer but quickly rectified the issue. It was so loud that it could have been a miscommunication. Then they said we never showed up for our reservation while we were still at the table eating. 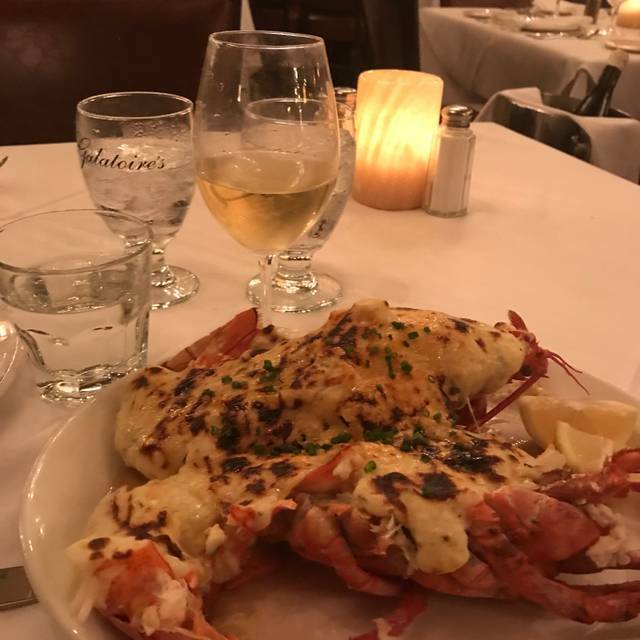 This was our 4th visit to Galatoire's 33 Bar each one being better than the previous. Our appetizers, escargot & Steak Tartar. were absolutely delicious. Our Steak was grilled to perfection and the sides were equally well done. Service was flawless. Our server was excellent. Makes all the difference in your meal. If I remember correctly his name was Adam. We really like this restaurant. The only reason I did not give it a five star rating was my fish entree was not as good as I have had in the past. Overall though they do a great job with their service and the food. I will certainly return but it might not be my first choice. If you have not visited, I would recommend it. I think it is a down side for the restaurant to have another less formal dining area in the rear of the restaurant which requires them to go through the front guest tables that are very narrow already. From NYC so know cant compare to Manhattan...very Mediocre at best. In town for one night and chose Galatoire’s 33 for dinner. I had the wedge salad, filet, creamed spinach my meal was excellent and the service was wonderful!! Would definitely recommend!! I will be back! Food and service were excellent. I had the ribeye, which was perfectly cooked. Brabant potatoes were great. Buttery, salty, and crispy. Interior done in much the same way as the original Galatoires, with hard floors and walls. All to sound made it hard to have a conversation at times. 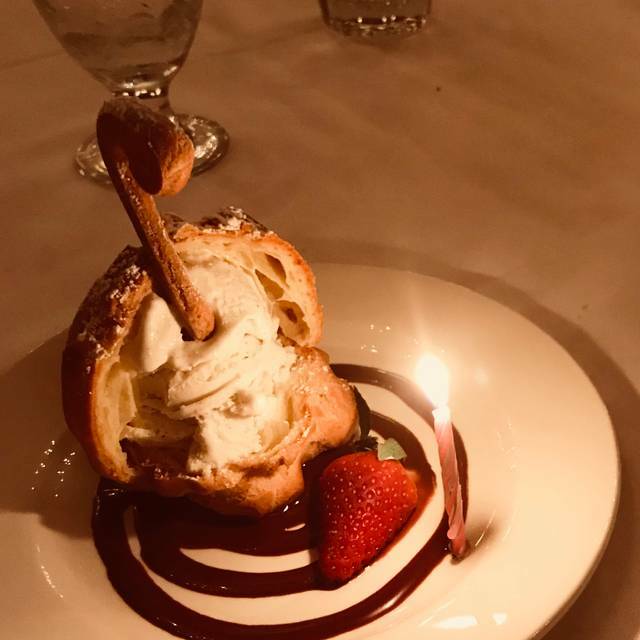 Fabulous experience from the first round of cocktails to delicious dessert (AMAZING bread pudding! )!